This year, Patagonia will be 40 years old. There is much to celebrate on this anniversary, but what I am proudest of is the support we’ve given the people who do the real work to save wildness: grassroots activists. I’m not an activist. I don’t really have the guts to be on the front lines. But I have supported activists ever since a young man gave a slide show in 1972 at a city council meeting in Ventura. What was proposed was an extension of utilities, roads and urban services across the Ventura River to support a planned freeway-related commercial development on the western floodplain near the river’s mouth. A lot of scientists got up to speak in support of the project. They said it wouldn’t hurt the river because it was already “dead.” Mark Capelli, who was a young graduate student and called himself “Friends of the Ventura River,” then gave a slide show showing all the life that was still in the river: eels, birds, raccoons. He pointed out there were still 50 steelhead showing up each year to migrate upstream. That brought the house down. The project was eventually stopped. He showed me what one person can do. He gave me hope. We gave him desk space. All too often, small activist groups have to hold bake sales to gather money to go up against lawyers for big corporations. That’s why Patagonia donates 1% of its annual sales to the grassroots. “Yes,” I said, wondering how fast I could run in waders. “Do they take credit cards?” I asked. Over our last 40 years, we’ve aided some important victories. We contributed to saving the Headwaters Forest Reserve in Northern California. (The Headwaters Forest was owned by Maxxam, which changed generations-old policies of sustained-yield logging to clear-cutting to finance corporate debt. Many Patagonia board members showed up for the anti-logging Redwood Summer rallies up there in 1990.) We supported groups working to take down the Edwards Dam on Maine’s Kennebec River in 1999, the Savage Rapids Dam on Oregon’s Rogue River in 2009, and the Elwha Dam in 2011. We gave money and office space to the Nevada Wilderness Project, which spearheaded four successful campaigns designating more than 2.5 million wilderness acres and 500,000 acres of National Conservation Areas. We helped restore stream flows to the Colorado River delta by working with Save the Colorado and the Sonoran Institute. 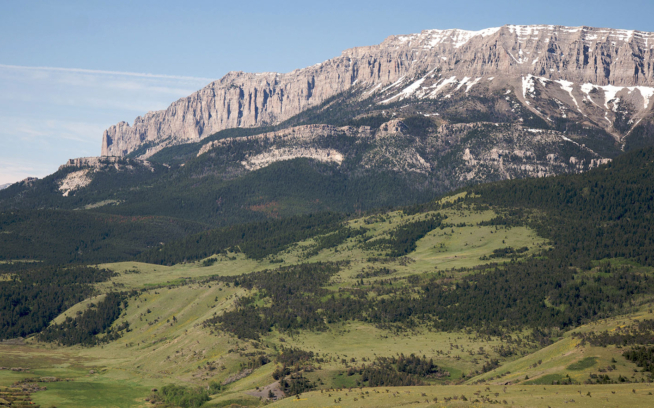 And we helped the Wilderness Society save the Upper Hoback River basin from oil and gas development. Just this year we gave to Bill McKibben of 350.org, who is leading the way to slow climate change and stop the tar sands pipelines. He was arrested at the White House along with Sierra Club Executive Director Michael Brune. It was the first time the Sierra Club has authorized civil disobedience for its members in its 120-year history. 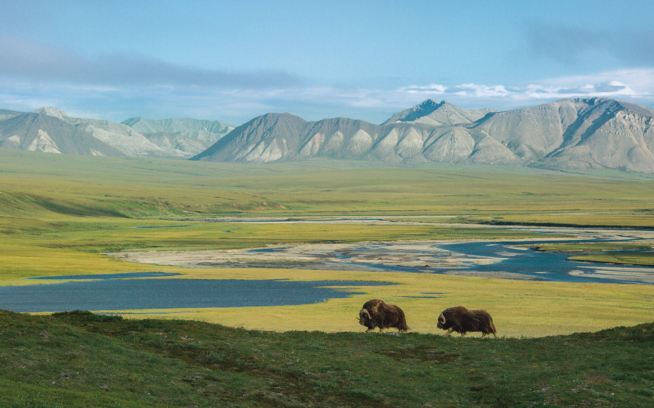 After 40 years, we still follow an early vision: to protect wilderness for the sake of wilderness. Now, with climate change, the stakes are higher, the need for support greater. 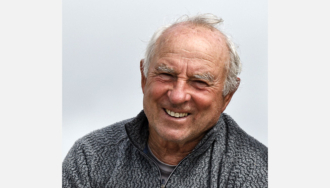 This article first appeared in the 2013 Patagonia Environmental Initiatives booklet (PDF, right-click to download) which was just released this week. 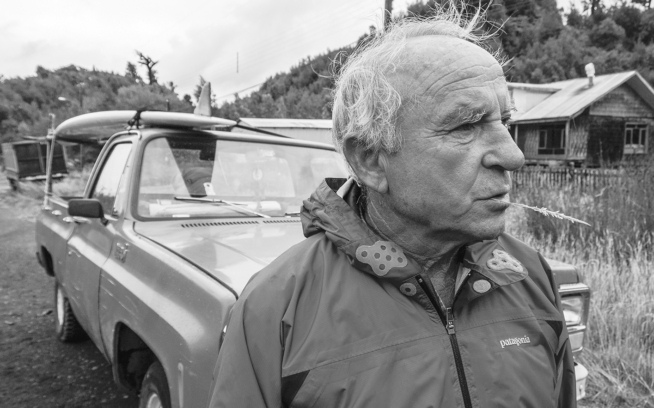 Give it a read to learn more about our environmental efforts over the past year, and throughout Patagonia’s 40-year history. Connect with an environmental group in your area and volunteer (check the box marked “Patagonia Environmental Grants”). Visit your local Patagonia® store and talk with our staff about the environmental groups they support. Search our online database at patagonia.com/grants. Flip through the booklet and search for the websites of groups in your area. Learn about the freshwater crisis at patagonia.com/ourcommonwaters. Take the Common Threads pledge at patagonia.com/commonthreads.